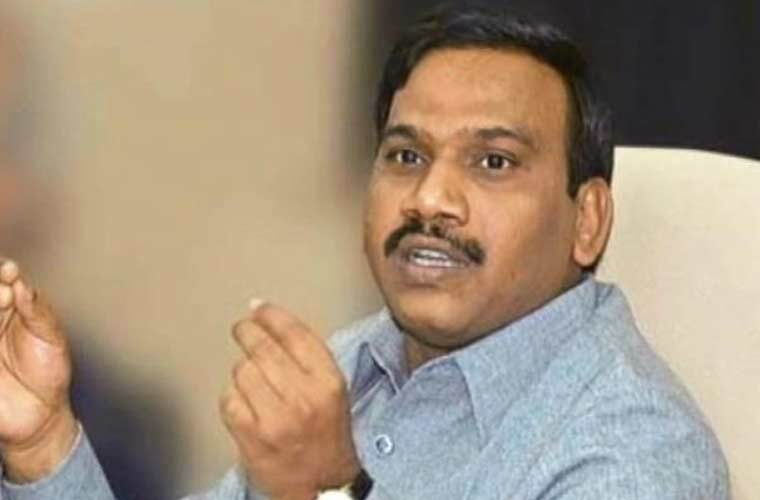 Ooty : Former Union Minister, A Raja today denied his party DMK’s role in the Kodanadu murder and heist case, as claimed by Tamil Nadu Chief Minister, K Palanisamy citing a video which has gone viral in the social media. 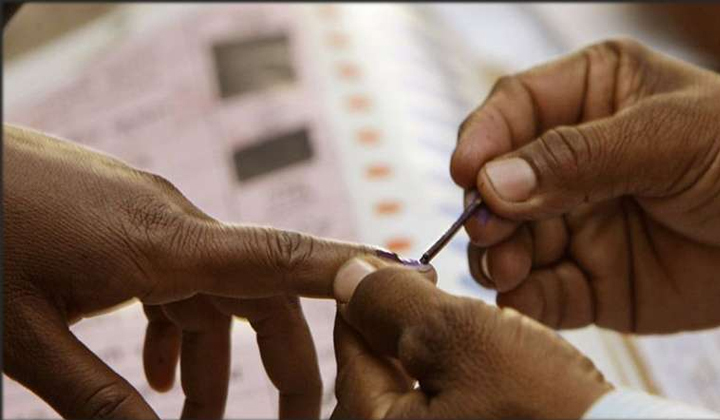 Replying to a question on the issue, Raja, who filed nominations for Nilgiris Lok Sabha constituency, told reporters here that it was totally false to link DMK with the case. This was only to divert the sensational Pollachi sexual harassment case, which pointed needle of suspicion towards Government, he said. Both the party President, M K Stalin and Trinamool Congress Chief and West Bengal Chief Minister, Mamata Banerjee were of the same opinion to defeat BJP-led government at the centre, he said.